What do spies and some pie-makers have in common? They keep their secrets with them to the grave. Leslie Travis’ “Backdoor Sweet Potato Pie” is one of those carefully guarded creations. Travis can’t even share the fruit she uses in the recipe to make the pie stand out. Named for the fact that it’s “good enough to sell out your backdoor,” Travis’ pie won second place in the sweet potato/pumpkin category of the 2017 South Side Pie Challenge. In an interview with South Side Weekly’s Erisa Apantaku, Travis shared the story of how she developed her pie from leftovers her son brought home from a Thanksgiving dinner one year. 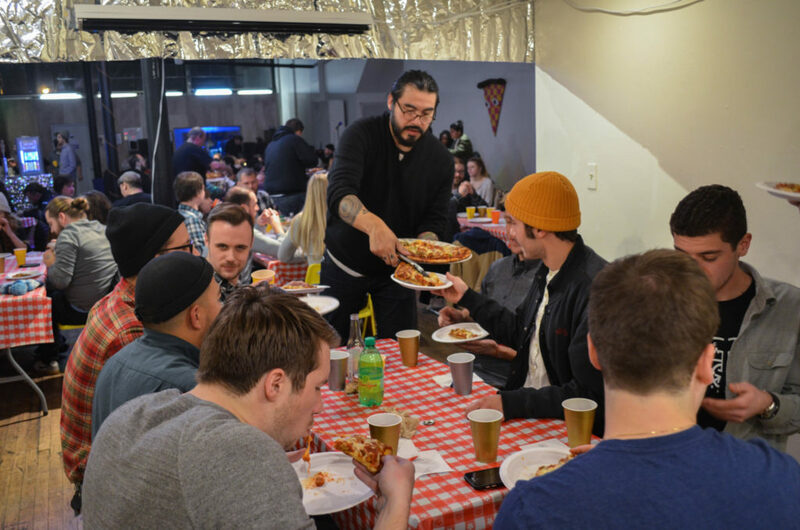 From one pie to another, the Weekly’s Erisa Apantaku took us through seven rounds of pizza at Lumpen Radio’s Get Sliced fundraiser at the Co-Prosperity Sphere in Bridgeport. Pizza lovers share their—at times controversial—opinions on what a pizza should be. To close out the show, we dipped back into our recording from Things I Learned While I Was Teaching, the second installment of the Englewood Speaks storytelling series. Clarence Hogan (aka Sonny Speaks), who developed and hosts Englewood Speaks, explains how the live storytelling events are a response to gentrification. 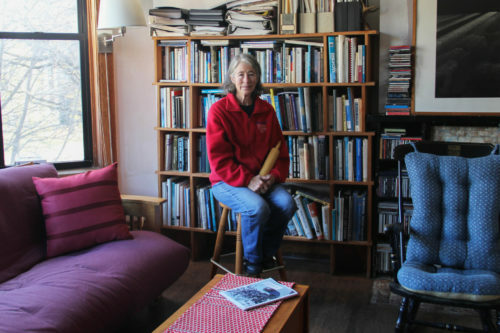 “When people look back on this community,” Hogan said at Kusanya Cafe at the beginning of What I Learned While I Was Teaching, “it will tell a story of what it meant to live in Englewood at a certain time and a certain place.” This week, we share two stories from educators about what they learned while teaching. Between those stories, in a throwback edition of the Weekly Read, the Read railed against the revisionist history drama Confederate, planned and announced by HBO over the summer. SSW Radio is the Weekly’s radio hour, featuring stories and interviews from the people of the South Side of Chicago. SSW Radio airs Tuesday afternoons from 3pm-4pm on WHPK 88.5 FM.